PerCGI is a software library for implementing high performance C/C++ web applications. Although PerCGI applications most frequently execute over FastCGI, the traditional CGI method is also supported. PerCGI provides a modular query system and handles authentication, session management, multilanguage support, character set conversion, cookies, etc. A built-in interpreter allows statically-compiled HTML templates to be used along dynamic content. 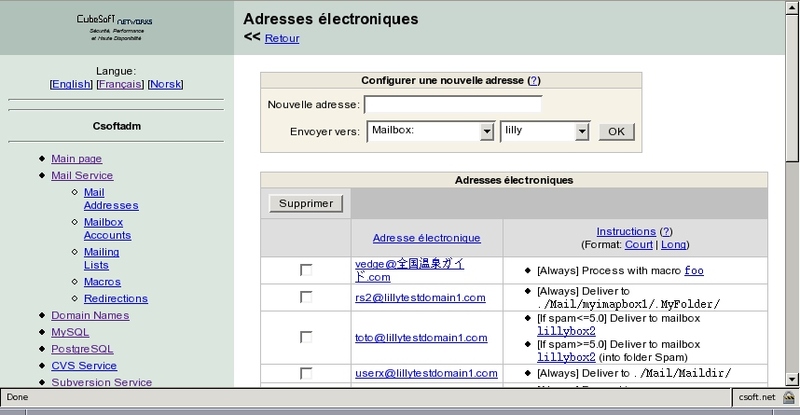 Some examples of open-source applications using PerCGI include the MGID web interface (the control panel we use at Csoft.net), web interface, mail.fcgi and weblog.fcgi (bundled). "XML is a giant step in no direction at all."